The Project Space Gallery offers visitors rotating displays of contemporary art exhibitions. Many of our exhibitions feature artwork created by current and former Lucas Artists Fellows, often while they were in residency at Montalvo. 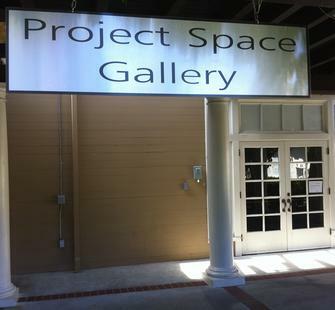 The Project Space Gallery is located next to the Box Office. NOTE: The gallery is only open during select hours.